Imagine what life must have been like for Gideon. His country was ruled by the Midianites, who, the Bible says, greatly impoverished his people. What turmoil must have been in that country! They planted crops, only to have them destroyed by their enemies. When Gideon is introduced in the Bible, he was hiding just to be able to thresh wheat for his family to have food to eat. Gideon may have struggled with fear, frustration, and discouragement. Perhaps he thought that life would always be this way. He had no idea that soon he would be used of God to deliver his people from their enemies. When the Lord appeared to him, he demonstrated his doubt in the promises of God under such conditions that they lived in. After the Lord told Gideon that He had chosen him for the task of delivering his people, Gideon expressed his unfitness for the position. When the Lord brought fire down on his sacrifice and he realized that it was the Lord that he had been speaking to, he feared for his life. And yet… despite his faithlessness… despite his unfitness… despite his fear… the Lord spoke His peace to Gideon. 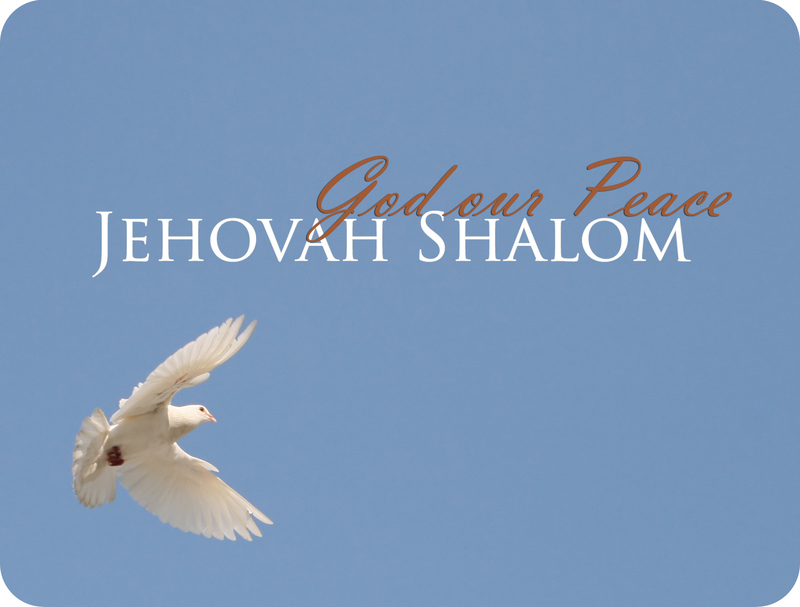 This message prompted Gideon to worship the Lord as Jehovah-shalom: the Lord our Peace. In this part of His nature, the essence of Who He is, He offered to Gideon His peace: safety, tranquility, a harmony and relationship with Him. Gideon had seen no deliverance from the Midianites. If anything, his life had gotten that much more frightening, as God had commanded him to go break down the altar of Baal! But his God was his Peace. He could have confidence in final victory because of Who God was, and he could wait patiently in peace for the time of victory. Are our times so different from Gideon? Oh, we are not being invaded by foreign troops, destroying our livelihood. Yet, we see enemies to our faith all around. It could one day mean hiding, as our Baptist forefathers had to do many times. We struggle with fear of the future, frustration at the injustices committed, and discouragement when seeming to see little fruit and a constant slide toward evil in our world. We may doubt God’s promises are really true, when it seems as though the wicked are increasing more and more. 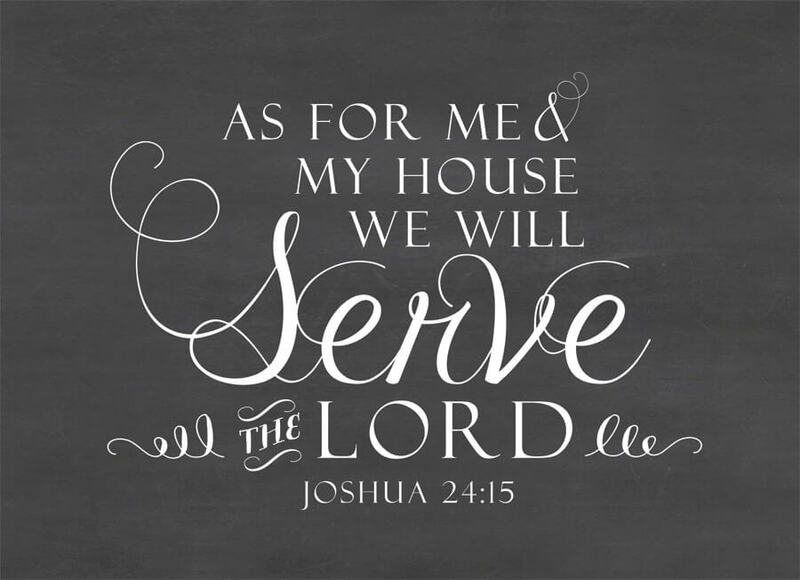 We feel unfit to obey God’s command to reach out to those around us, even in this time. 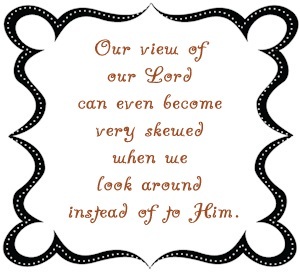 Our view of our Lord can even become very skewed when we look around instead of to Him. And yet… despite our faithlessness… despite our unfitness… despite our fear… the Lord promised His peace to us as well! In Him, we can have peace. The Lord our Peace is truly OUR peace, as much as He was Gideon’s. He offers to us His peace: safety, tranquility, a harmony and relationship with Him. 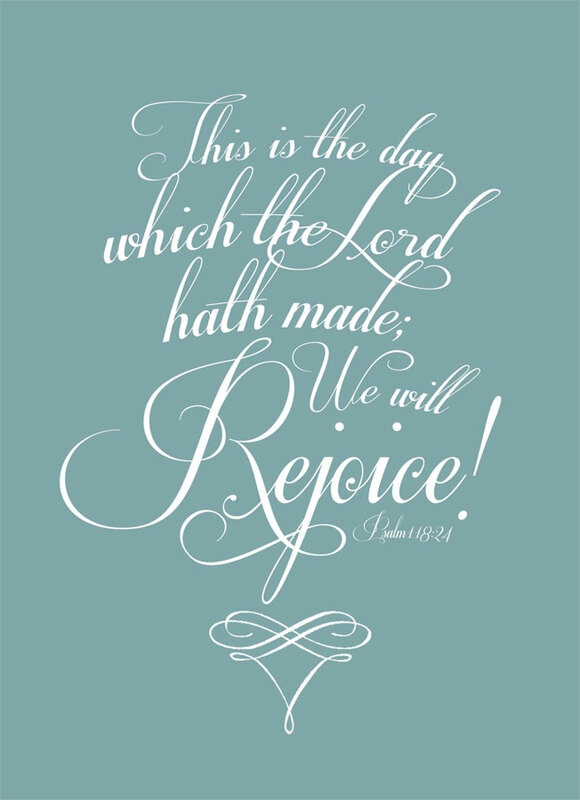 The circumstances in our world may not change, but in the midst of tribulation, we can rejoice in the Lord our Peace. We, like Gideon, are assured of final victory! He has overcome the world and will one day return. Our job is to trust Him, wait on Him, and rest in His peace. These past months have brought many events to disquiet our hearts with fear and trepidation. Tomorrow, we may hear of even worse happenings. 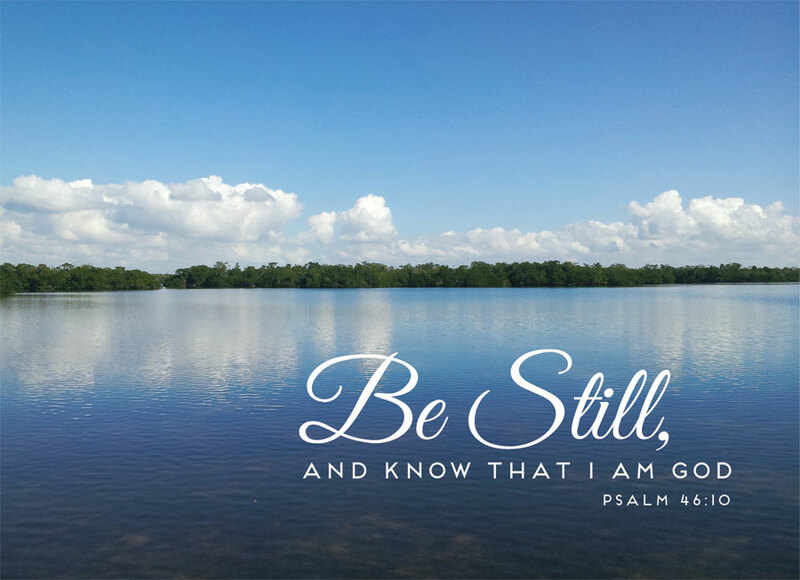 When faced with fear and faithlessness this week, let us think of Him Who is our Peace! Kristen has been blessed to have been raised hearing many truths from the Bible and how to study the Bible. In her senior year of high school, the Lord mercifully saved her and changed her life. Since that time, she has enjoyed reading and meditating upon the precious Word of God, and she appreciates this opportunity to share what the Lord has been showing her. 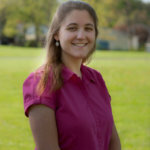 Read Kristen’s articles here and her salvation testimony here. What a blessing! Just what I needed. Your words are timely and encouraging. Thank you for sharing what the Lord has been showing you about keeping our focus on Him, our God of Peace!